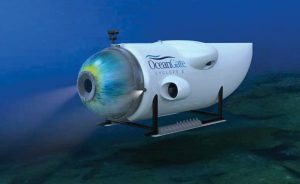 Titanic expeditions will be brought to Newfoundland by OceanGate, a company based out of Everett, Washington, that specializes in manned exploration of the deep ocean. The trip costs between $105,000 to $130,000 US. All trips to the wreck site will be using a privately-owned submersible named ‘Titan,’ the world’s only 5-person submersible capable of reaching depths of 4,000 metres. OceanGate will run a series of dives between late-June to mid-August, and is currently waitlist only, however, spots are open for 2020. 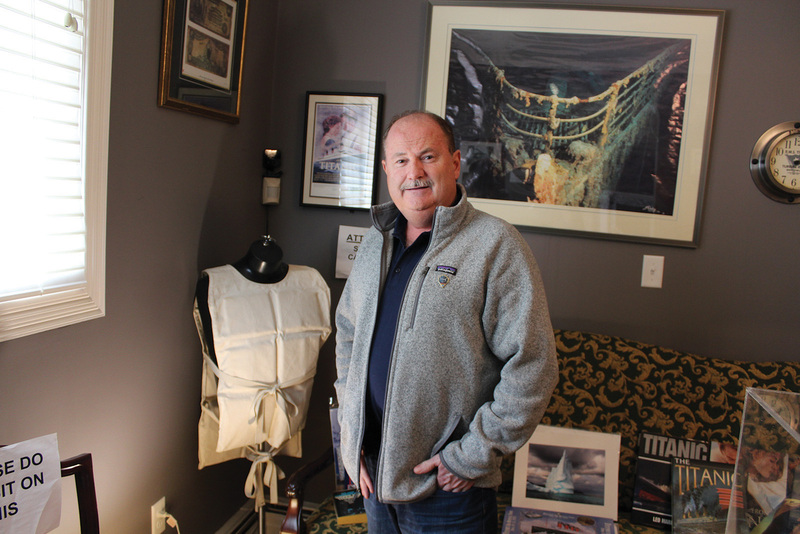 Titanic specialist Larry Daley of St. John’s will be providing logistics and other support for the expeditions. 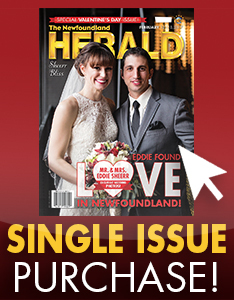 Daley visited the Titanic site in June 2003, and shared some of his own experiences with The Newfoundland Herald. When you first go down the 3,840 meters (12, 500 feet) to the site, Daley says you are struck by a wave of emotions. “It hits home that you’re at the gravesite of the loss of 1500 men, women and children, which could definitely have been avoided but wasn’t because of the arrogance and ignorance about the safety on the ship,” he explains. It is a memory Daley says that will stay with him for the rest of his life. Daley, was actually given his trip to the wreck site by a friend, for free. He went down to “the most famous wreck in the world” on a Russian submersible. The ride was gifted to him by filmmaker James Cameron and the Russian sailors that were involved in the project they were working on at the time. 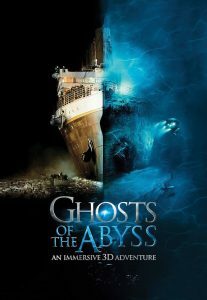 Daley first met director James Cameron in 2001, while they were working on James Cameron’s Ghosts of the Abyss a docu-drama where Cameron, the late Bill Paxton (who appeared in Aliens, Apollo 13), and others travel down to the site of the Titanic. 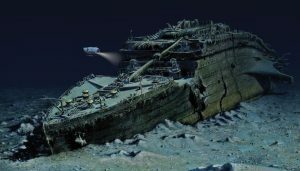 Since then, Daley has worked with the Discovery Channel, History Channel and other media on expeditions to the Titanic site over the past two decades. Daley is excited about OceanGate coming and setting up shop in St. John’s. On one hand, he says it’s great to have a new light back on the Titanic, and have an idea of what the state of the wreck is.